Simple to operate with a powerful engine. A roomy and comfortable cab with minimum noise. Low maintenance and operating costs. 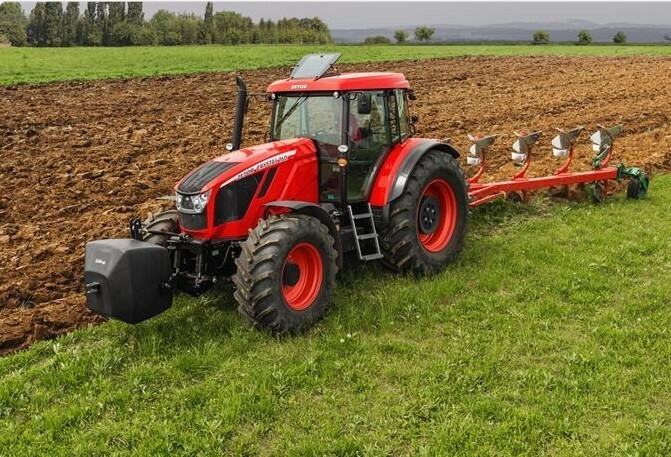 Would you like to find out more about the Zetor Crystal range? Call us on 01886 853 637 or fill in the contact form below and we will be in touch.